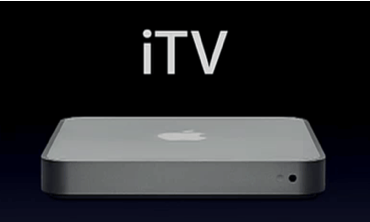 Now AppleInsider is saying Apple's forthcoming iTV will run a lite version of OS X. Previously we've heard multiple rumors of an iPhone running a lite version of OS X. This could be interesting. AppleInsider said they expect the iTV to be delayed until late January or early February due to issues they need to resolve with the software. I'm used to waiting until early February for things announced at the Expo, so this is pretty normal. I see this rumor of OS X lite strengthening the credibility of the OS X lite on the iPhone rumor. I admit that I'm an easy mark, but this looks awfully good. Looking at iTV right now, I see it differently. I see it as a computer dedicated to home entertainment that can talk to and be controlled by any Mac running OS X. It's the bridge computer between TV, *stereo* and home computer. Perhaps the iPhone will make nice with iTV and, of course, your home computer. Interesting might be an understatement.